Debby Brown Quilts: A Month of Birthdays! Most of the people in my life are used to accepting IOUs in lieu of gifts or cards, trusting that I'll eventually make good on the note. I'm a week into January, and I finally made the rest of my January birthday cards using the cupcake from my latest machine quilting tutorial. These look yummy! So neat. They're great! I need to get on your birthday list. I love it. Thanks for the variations. The different threads makes them all happy cakes! Ooh love Ocean Breeze! A lot of lovely birthday cakes indeed! 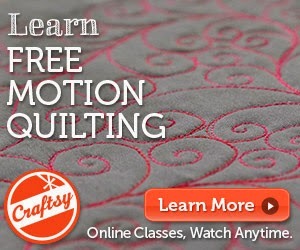 Machine Quilting Tutorial: Happy Cakes!